It’s as you were at the top of the Highland League after the top four all chalked up victories. However, league leaders Cove Rangers were made to work hard against Inverurie Locos as they won 1-0 for a second Saturday in a row. Chris Angus netted five goals as Inverurie Locos cruised to a 7-0 victory against Turriff United. Inverurie Locos striker Chris Angus is confident his side can knock Fraserburgh out of a cup for the second time this season. A brilliant Neil Gauld set-piece double helped Inverurie Locos to a 2-0 victory in a controversial encounter at Harlaw Park which saw referee Dan McFarlane award two penalty kicks and brandish three red cards. Formartine maintained their 100% record to top the Highland League table with a hard-earned 4-2 victory against rivals Inverurie Locos at Harlaw Park. 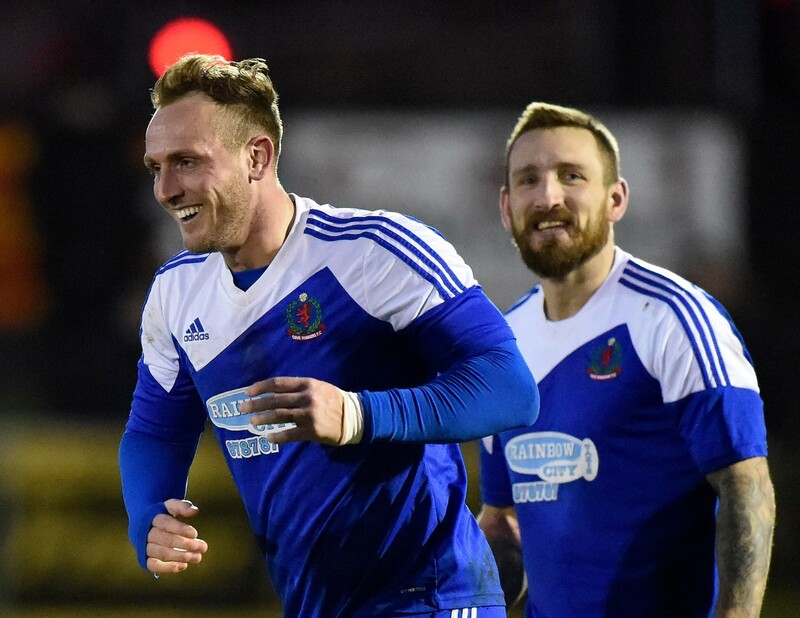 Attacker Jonny Smith will take little time to settle into his new surroundings after opting to leave Highland League champions Cove Rangers to join Inverurie Locos on a three-year deal. 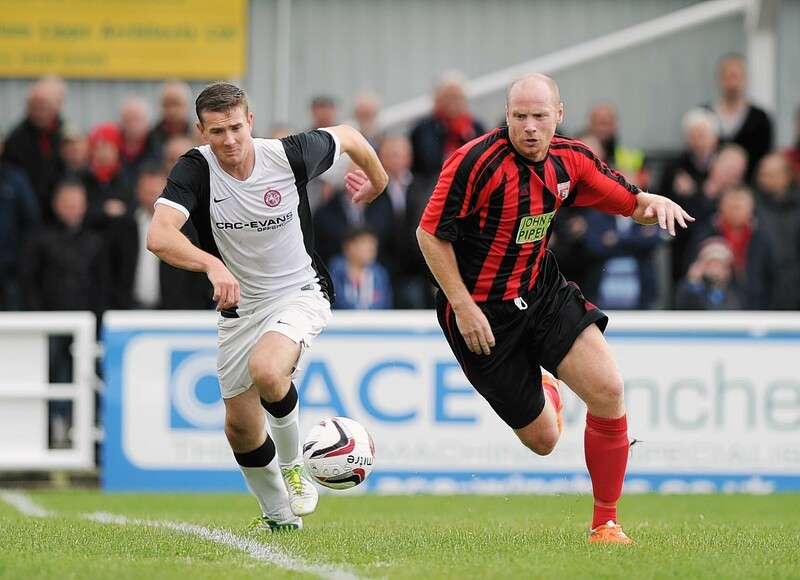 Jamie Michie has returned to Inverurie Locos on a three-year deal. Inverurie Locos secured IRN-BRU Cup football for next season with a 2-1 win over Brora Rangers. It could have been written in the stars that Inverurie Locos striker Chris Angus would score on his return to Buckie’s Victoria Park, a ground he graced for almost a decade. Inverurie Locos centre forward Neil Gauld has scored several Highland League hat-tricks but Saturday’s first-half treble was something of a rarity as all three goals came from penalties. Fraserburgh got in the mood for this weekend’s Scottish Cup cracker against Rangers with a hard-earned Highland League point against Inverurie Locos on Saturday. Jamie Watt hit a brace as Banks o’ Dee were impressive 4-1 Morrison Motors (Turriff) Aberdeenshire Shield winners against Inverurie Locos at Harlaw Park last night. Inverurie Locos strikers Joe McCabe and Matty McDonald are in a race to be fit for tonight’s Morrison Motors (Turriff) Aberdeenshire Shield quarter-final against Aberdeen juniors Banks o’ Dee at Harlaw Park. A popular Aberdeenshire teacher has retired after spending almost four decades teaching generations of pupils at the same school. Andy Hunter was the man of the moment with all four Inverurie goals as Locos took the Highland League points against Fort William on Saturday. P&J reporter Dave Edwards analyses this week’s Big Game. Formartine United came out victorious in this weekend’s Big Game clash with Inverurie Locos. Watch the full highlights now. 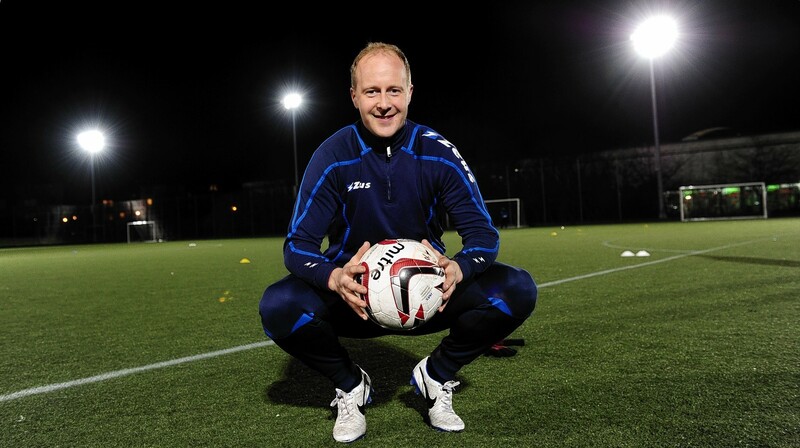 Stuart Duff has become Neil Cooper's first signing as Inverurie Locos manager after moving to Locos from Highland League champions Cove Rangers. Honours were even at Harlaw Park and there could be few complaints on a day when both managers were in charge of their new clubs for the first time. Inverurie Locos midfielder Colin Charlesworth reckons the task of impressing the club's new manager begins today at Harlaw Park. Inverurie Locos manager Scott Buchan resigned last night, blaming the pressure of trying to balance work, family and football life. For the second Saturday in a row Lossiemouth rallied from a two goal deficit to claim a point. A north-east football club has secured one of the world's most famous contemporary ballerinas as their special guest for its annual business lunch next year. Turriff United can retain fifth spot in the Highland League with a home win against Inverurie Locos today but manager Ross Jack knows it will be far from easy. Our reporter speaks to Locos boss Scott Buchan and Banks o’Dee co-manager Sandy McNaughton after the Aberdeenshire Shield clash. Inverurie Locos claimed their second Morrison Motors (Turriff) Aberdeenshire Shield in three years after defeating Banks o’Dee 5-2 last night. Watch our Big Game highlights. Inverurie Locos claimed their second Morrison Motors (Turriff) Aberdeenshire Shield in three years following a thrilling final at Christie Park in Huntly tonight. 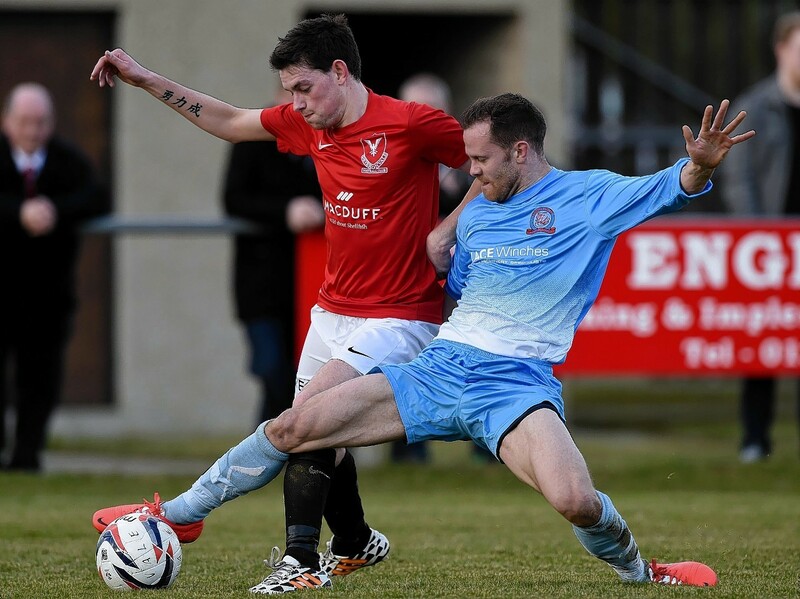 Inverurie Locos forward Martin Bavidge is determined not to let his side's best opportunity of silverware this season pass it by in tonight's Aberdeenshire Shield final against Banks o' Dee. Inverurie Locos manager Scott Buchan was left pondering referee Tommy Shaw's decision to send off Ryan Broadhurst when it was his fellow defender Connor Rennie who had committed the offence.